Don’t wait until you come to our office to learn about our staff. Take a look at their brief biographies below so you can learn what to expect when you come to our office. For more information about our staff, or to schedule an appointment, please call Dr. DiBenedetto today at 732-988-7272. January 2019 marked my 30th year working for Dr. DiBenedetto. My job requires me to wear many hats, as I am responsible for all office and business matters. I am the first person to greet our patients and I take that job very seriously. Understanding that first impressions do matter, I do my best to make the first visit to our office a pleasant experience. The best part of my job is our amazing patients! Over the past 30 years, many have become like friends and family to me. ln addition, I feel privileged to have the opportunity to work with professionals whose integrity I respect and admire. Dr. Joe, Ruth, Pat, Stephanie and Kathy are more than just great co-workers, they are good friends. The caring atmosphere that we all create in our office is one that our patients appreciate. While not at work I enjoy spending time with my family. I especially enjoy my 4 beautiful granddaughters. I also enjoy camping, gardening, the beach, and golf. 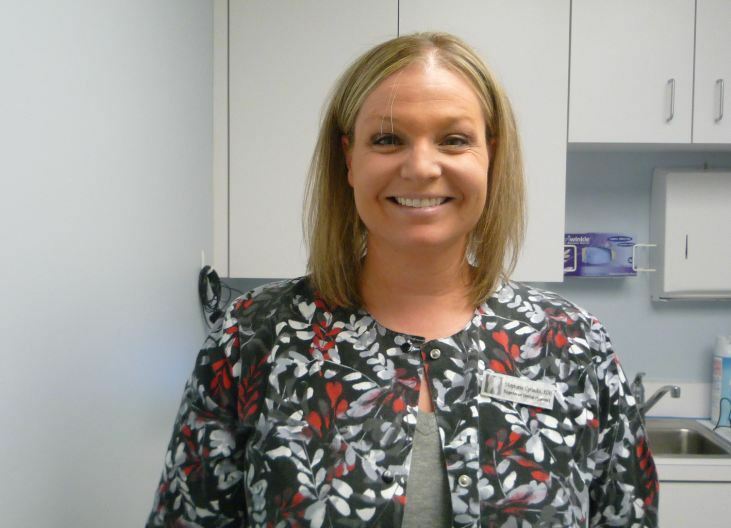 I have been working as Dr. DiBenedetto’s dental assistant since 2000. One of the most rewarding parts of my job is the relationships I have developed with our patients over the years, and watching young patients grow into young adults. Part of my profession I enjoy the most is knowing that I’ve helped improve our patients’ dental health. I am a mom to my daughter Chelsea, who currently resides in NYC. In my spare time I love to go camping, canoeing and anything that involves the outdoors. I also enjoy gardening, reading and yoga. There is nothing better for me than spending time with my family and friends and enjoying the simple pleasures of life! It is truly my pleasure being a part of this amazing dental team. 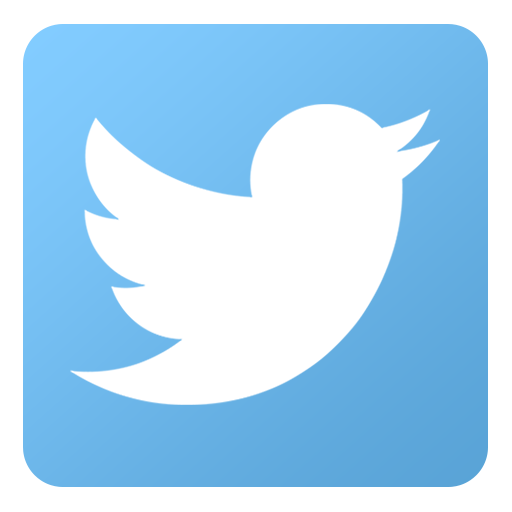 I joined Dr. DiBenedetto’s practice in September 2015. 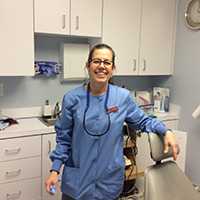 Working in the dental field since 2004, I received my hygiene education through Middlesex County College and graduated at the top of my class in 2007. Prior to my dental career, I received my Bachelors of Science in Finance from West Chester University of Pennsylvania and worked in the banking industry. I am thrilled to become a part of Dr. DiBenedetto’s team of dental professionals and I’m looking forward to continuing to provide excellent dental care. In my spare time, I love to travel with my husband Dan and son Jackson. 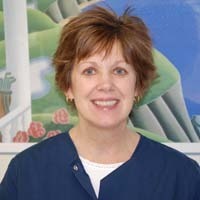 Cathy has over 30 years of experience as a dental hygienist and started working with us in December of 2009. 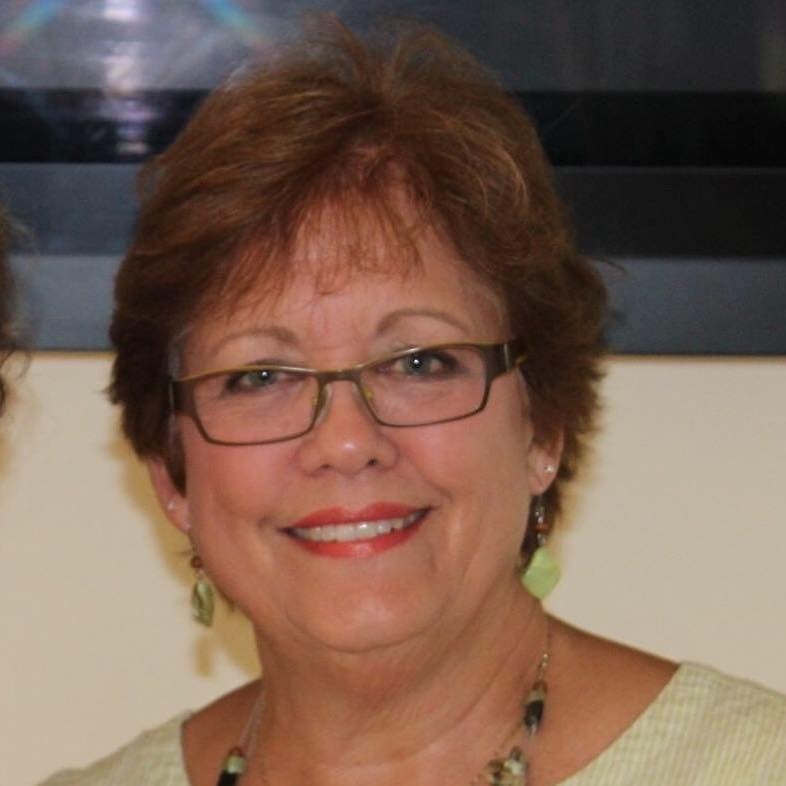 Cathy is warm and friendly, loves helping people, and enjoys her work. Always smiling and a joy to be around, Cathy is a valuable player to our team.